The Filth gets low... How Low? Here's another Penned Madness exclusive and your new favorite banger. 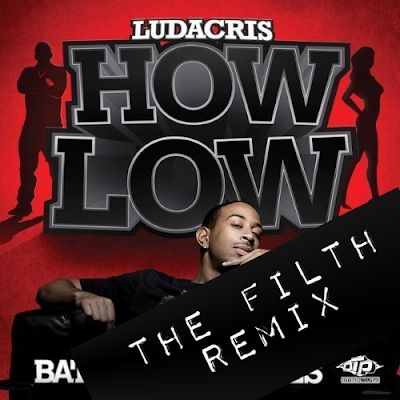 From recent transplant to the scene, The Filth, comes this epic Ludacris bootleg. Evidently this is one of The Filth's first outings in the electro house realm and I am anxious to see where he goes from here with a start like this. yes! so good. this is going into last-5-songs-in-the-set rotation! !